Both my dogs refuse to let us brush their teeth. My one dog is turning 5 and his teeth are not as clean and white and they should be. I decided to try the Pet Water because it helps with breath, cleaning when dogs refuse brushing. I do see a difference with my older dog whose breath is bad. I hope that this will help with maintaining their teeth and breath. I highly recommend this Pet Water Additive. It has helped improve my dogs breath and I am sure it will continue to work. Even my family has noticed an improvement in her breath. I have tried many items that say they will work but until now these products are the only ones that actually do what they say !!! I used to use something similar with my dogs and cat. I may have to try this one to help with their animal breath. It can be difficult to know how to effectively care for our pet's teeth. We have 5 cats and are sure to give them crunchy treats that will help clean and strengthen their teeth. 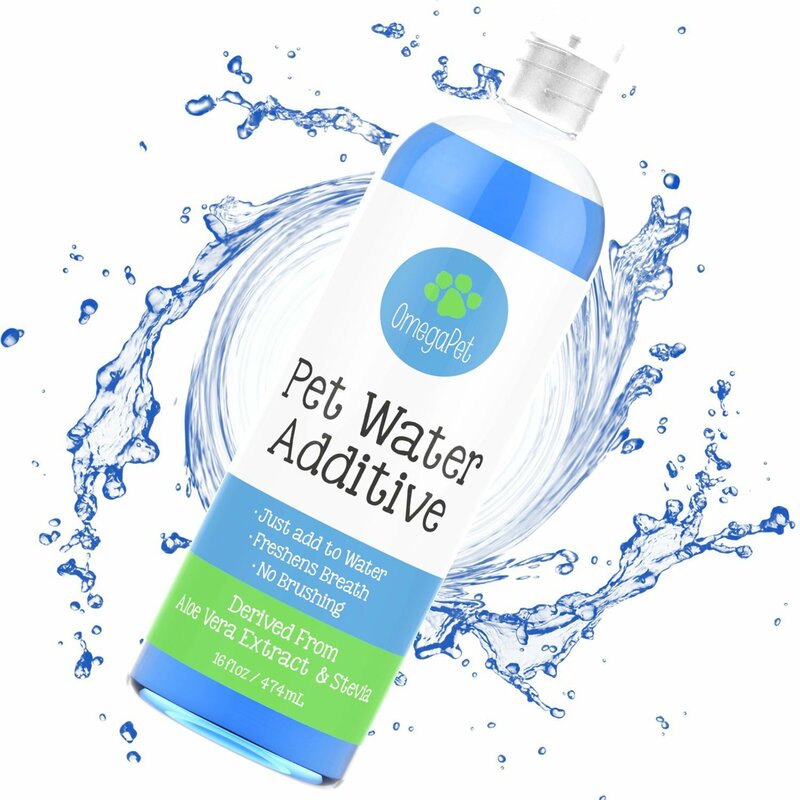 What a cool idea to have a pet water formulated to help their oral health.